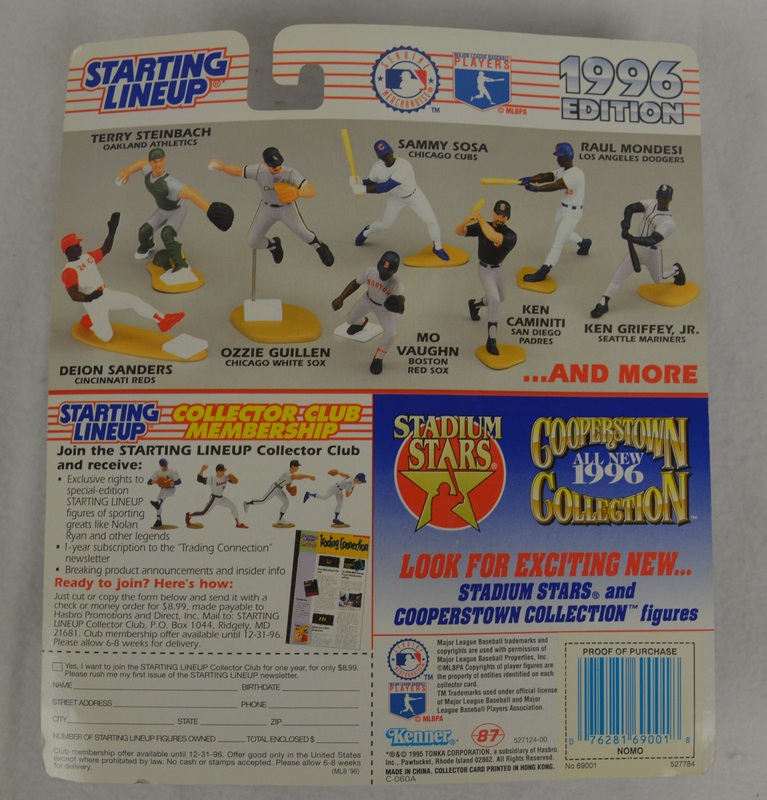 Collection of 7 unopened Major League Baseball Starting Line-Ups from the 1996 season. Highlights include: Derek Jeter, Chipper Jones and Cal Ripken Jr. (2). Each Starting Line-Up remains in protected mint condition in their original packaging.